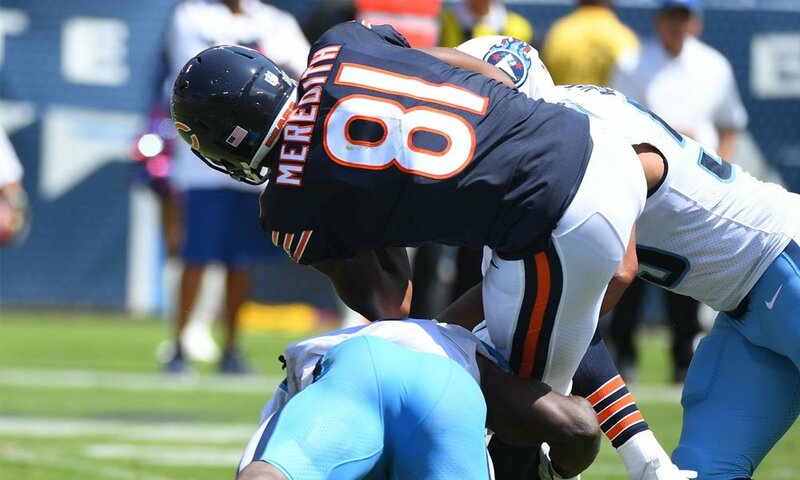 Cameron Meredith’s injury puts a somber end to week three. This is the last look we'll have at Cameron Meredith for some time. The third week is always the most important in the preseason. After all, this is where we get to see the “dress rehearsal” from just about every team. In addition, all the speculation about some of the rookies and younger players actually getting meaningful playing time in the regular season comes to light a little more as we see if they’re mixed in with the starters this week. We broke this out into several parts this week so you could stay up-to-date with all the latest happenings. 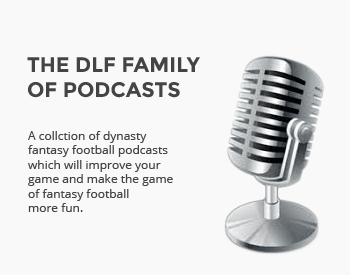 We started with all the early action in Dynasty Fantasy Football Preseason Notebook: Week Three, Part One and Dynasty Fantasy Football Preseason Notebook: Week Three, Part Two. We covered all of Saturday’s action last night in the Dynasty Fantasy Football Preseason Notebook: Week Three, Part Three. Another day, another huge injury. Cameron Meredith took a nasty hit to his left knee and tore his ACL, putting his season to rest before it even started. Meredith was a huge bright spot for the Bears last year as he came out of nowhere to catch 66 passes for 888 yards and four touchdowns. His ADP was one of the biggest risers from this point last year as his breakout season put it right around the beginning of the sixth round. Unfortunately, that’s as high as it’s going to get for a while.